Start taking classes at Dancing Grounds and other studios! 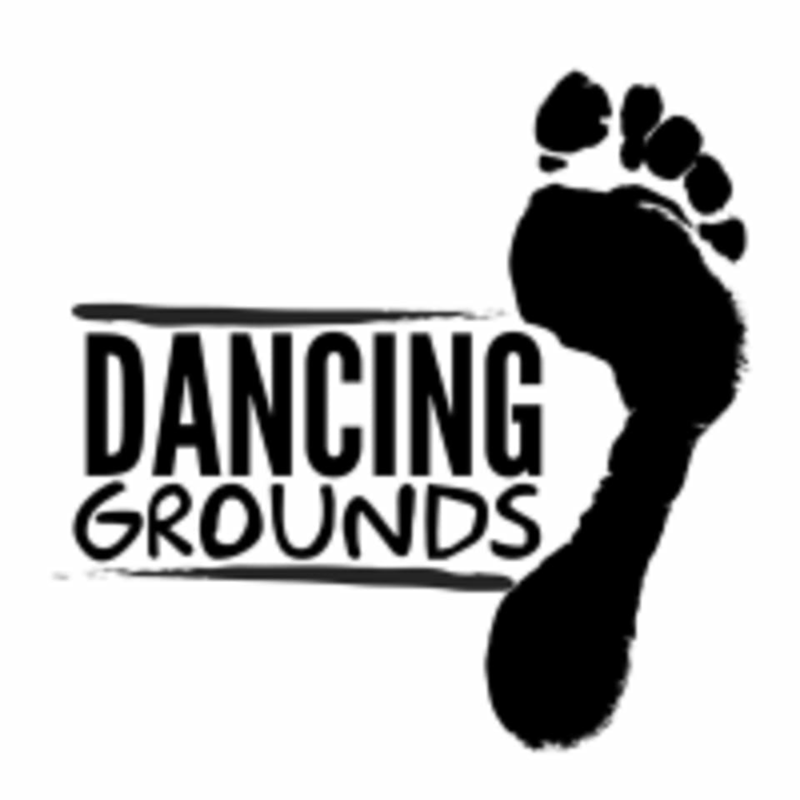 Dancing Grounds students are welcome to wear whatever makes them feel comfortable! We suggest wearing comfortable workout clothing and well supported gym shoes (some classes will not require shoes). Dancing Grounds is located on the corner of St. Claude Avenue and Independence St., at 3705 St. Claude Avenue in New Orleans, LA (70117). I absolutely love this class!!! Lalah worked it OUT!!! I used muscles I don’t think I’ve ever used before lol. Awesome workout and super fun! This is my favorite dance class!!!! Mostly body weight workout- not a lot of dance! This is my favorite dance class by far! Great energy! Jazz was warm and welcoming! This class was amazing! I got such a great stretch and workout and Sierra the instructor was excellent, kind, and knowledgeable! I love this class and the teachers positive energy!!! !